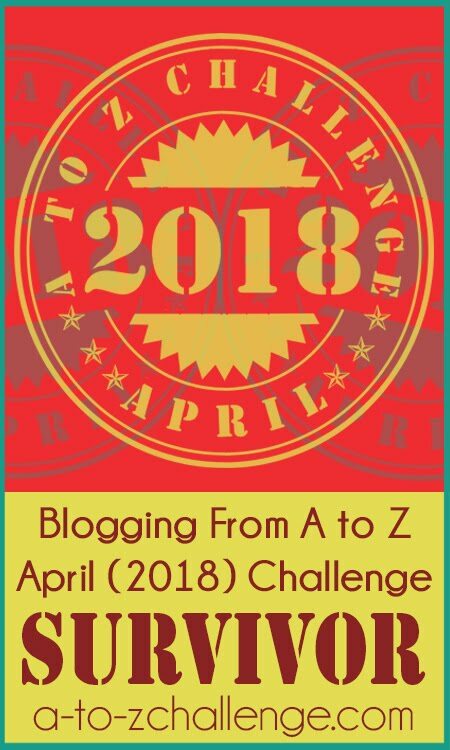 Blogging from A to Z April Challenge: Some More Big News!! Coming this Wednesday!! We've got some exciting news about an A to Z innovation that we hope you'll enjoy. Be here on Wednesday for a special video from Ron Easton and a big announcement from the Blogging from A to Z Team. In the meantime, if you missed yesterday's post go back and take a look at it here. And be sure to visit Ron Easton at Inside Out, introduce yourself, and follow his blog. Some good fun is on it's way. 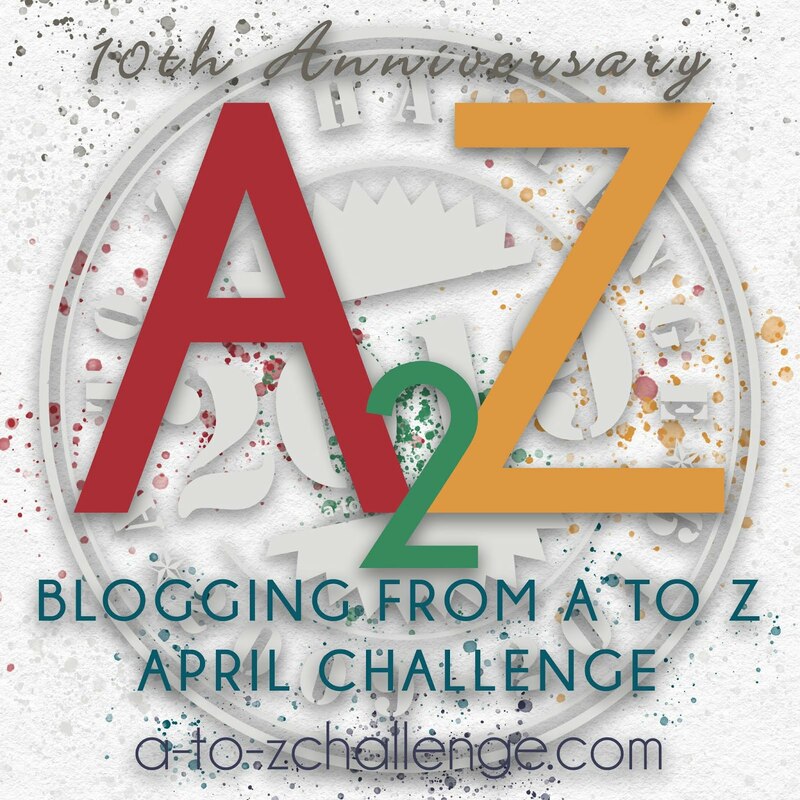 Also, take note that the official A to Z Badge in the sidebar has a copy and paste code that you can use to add the badge to your blog. 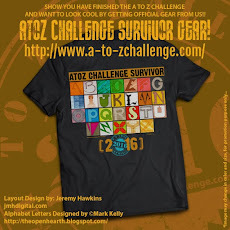 We encourage you to take the time to add the badge to show your support for the A to Z Challenge. Likewise, there is a flashy matching banner at the top of the page and a flashing animated button half-way down the sidebar. These were created by Jeremy at Retro-Zombie. You can find the code for these on Jeremy's site. 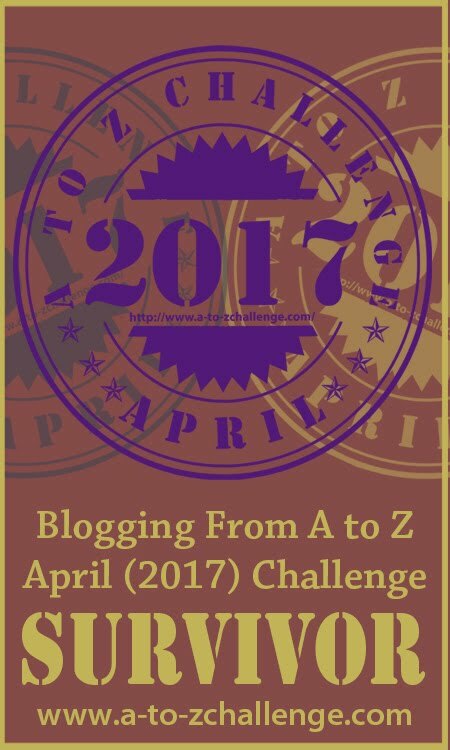 Feel free to take all of these codes and add them to your page so you can show the world that you will be Blogging from A to Z in April. Yeah! More bling! Thanks, Jeremy! 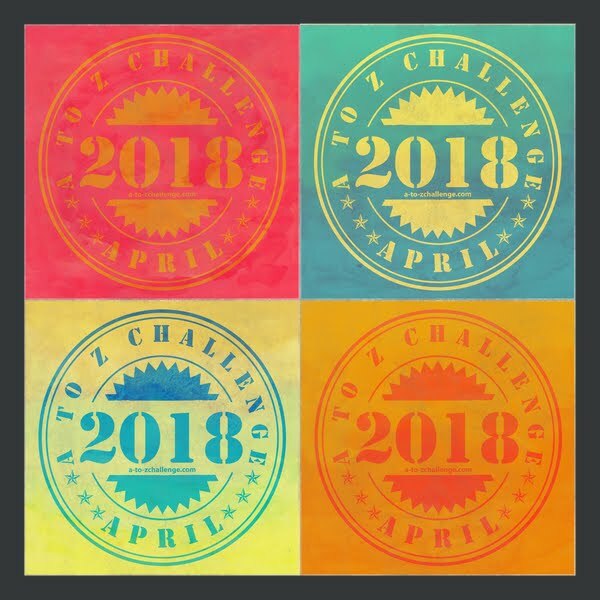 Badge added to my blog, looking forward to the challenge! Got a badge up, checked in with the 2 or 3 co-hosts I wasn't familiar with. Ready for Wednesday!! We've really got some creative talent assisting us this year. 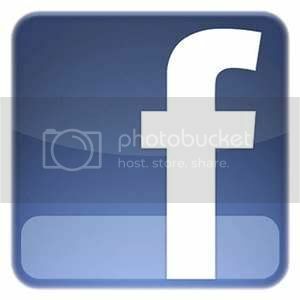 Great post Lee. loved the banner and side badges. Thanks Lee for the referral and I look forward to an exciting next couple of months!